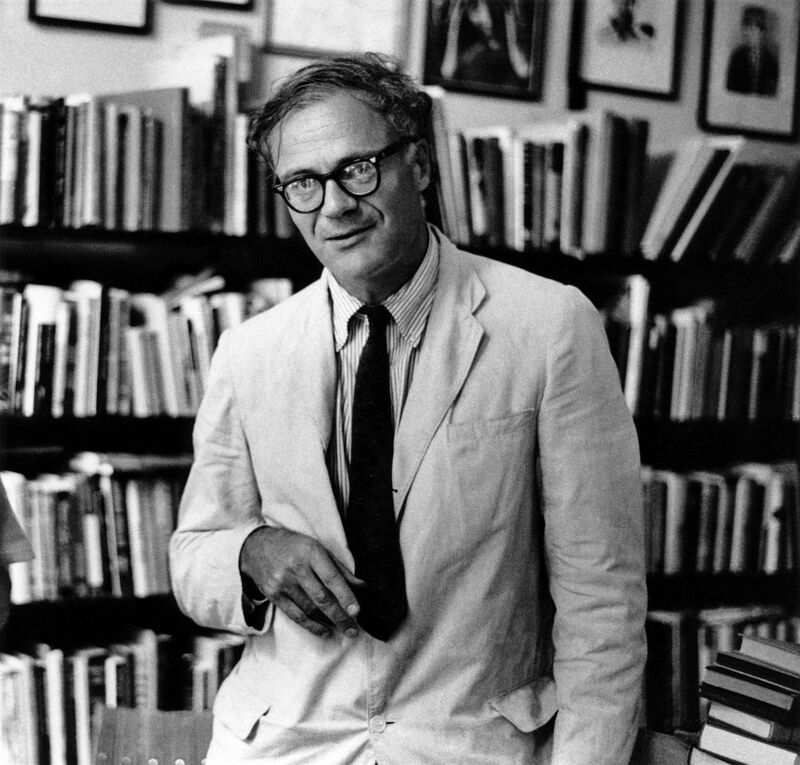 Great grandnephew of James Russell Lowell, Robert Lowell earned an international reputation for his complex and emotionally compelling autobiographical poems. 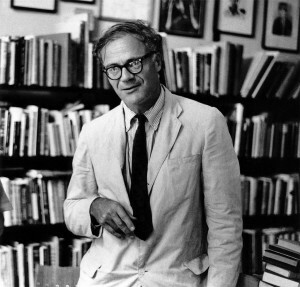 He was honored by an appointment as poetry consultant to the Library of Congress and by two Pulitzer Prizes. In the 1960s, the ferment of the Civil Rights movement and the Vietnam War drew him out of his autobiographical introspection and engendered three masterpiece volumes: For the Union Dead (1964), Near the Ocean (1967), and Notebook 1967–68 (1969).